I am honored to serve as your 2018-2019 Staff Senate President. 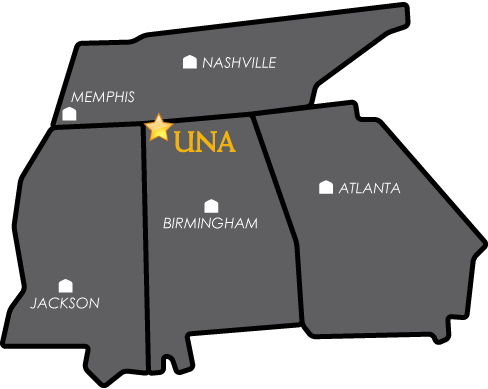 Our staff employees play an important role in the overall success of the University of North Alabama. Let us continue to work together to make sure our needs and concerns are heard and addressed in a timely manner. I encourage all staff employees to get involved in helping the Staff Senate to continue being an influential voice that reflects the positive change we seek for our fellow staff constituents. I invite you to attend our monthly open meetings on the second Monday in GUC 200 at 10:00 a.m. If you have any questions or concerns please let your Senator know. If I can be of any assistance please let me know. We are here to serve you.